Sorry, no longer available. 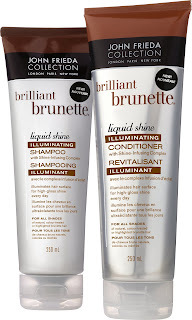 Get a free sample of John Frieda Brilliante Brunette Liquid Shine shampoo and conditioner. 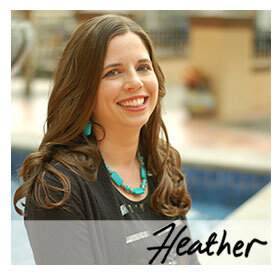 You should receive your sample in 6 to 8 weeks. Awesome freebie! I used their color boosting glaze awhile back and it was really nice. I had been meaning to try some of the other products as well. Thanks for the reminder 😉 My hair needs all the help it can get!